OCCO is an independently-owned internet business consulting agency. Our work encompasses nearly every aspect of online business related services including Search Engine Optimization (SEO), Website Design, Website Development, E-Commerce, Pay-Per-Click (PPC), Online Lead Generation, Online Advertising, Online Business Strategy Development and Brand Development. Our close group of 20+ consulting partners are all practicing experts in their respective fields, and whether they are working collaboratively or independently, they always do so in friendship as we have all done for as long as 25 years. We work with select businesses, creating strategic, mutually beneficial partnerships where we provide the highest level of personalized services including eye-catching design, decades of online marketing experience and mastery, and unsurpassed technical expertise. Tailored to your brand’s culture, core values & distinction. Raise the bar. 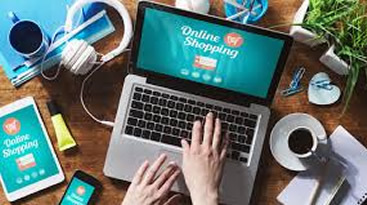 Online shopping experiences that exceed expectations & enhance ROI. Creative designs with performance driven results. Our designs make sure visitors stay longer and turn into customers. Drive traffic with page #1 rankings in search engines for valuable keywords. We setup startups for success with detailed analysis and ongoing 1 to 1 consulting for long term digital growth. Collaboration between OCCO consulting partners broadens the amount of specialized services and expert experience we can provide to our clients at a much lower costs to you over hiring and managing and in-house team. Our clients get ideas from a variety of of points of view. The final product becomes richer and more complex as a result. We get to think with clients, not just execute for them. The bigger the project, the more likely it is that the client sitting across the table will be the president or CEO of a company, not the marketing director. This makes for much more strategic involvement. OCCO’s consulting partners are all peers, and with our peers as our partners, we drive one another to do better work. Within our group, our biggest competitors are each other with all peers holding each other to a higher standard. We don’t work 9-5. Our unique business model allows our team to work outside of traditional business hours. When our team collaborates on a client project we often work countless hours to make sure we meet deadlines and provide the highest quality of services that our clients expect. 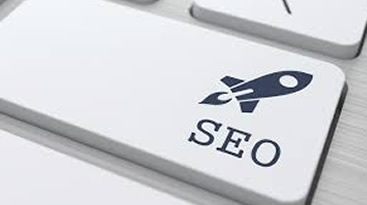 Experienced SEO experts, the OCCO team will use SEO to Drive traffic to your website and maximize your return on investment by achieving page 1 rankings in search engines for valuable keywords. Creative web design with performance driven results. Our beautiful designs make sure visitors not only stay longer, but also turn into customers. Let OCCO design the site of your dreams. The OCCO team is the only internet consultant that you will ever need! Our online strategy & consulting services provide customized, digital solutions to turn you into an industry leader. 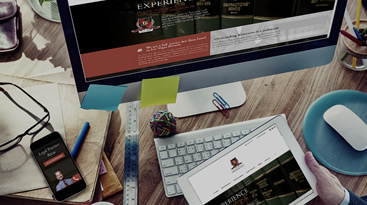 Utilize OCCO’s e-commerce webdesign specialists to harness the potential of selling online! Our user-friendly, effective designs are focused on clear messaging, strong calls-to-action and easy checkout. 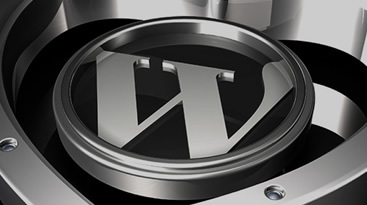 Professional WordPress web design has changed the way websites are built forever. This stable platform is no longer just for blogging, WordPress makes it possible to build beautiful dynamic websites. Our print design work aims to impress and gives our clients a professional edge in sales meetings, face-to-face encounters, and direct mailings. From business cards, to multi-page brochures OCCO has you covered. Creative branding and logo design is one of the most important parts of your online marketing plan. 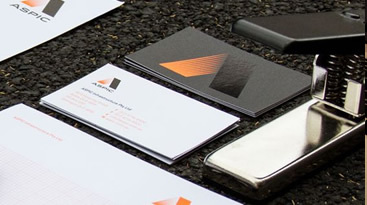 We take a strategic approach to creating unique brand identities that fits your business model and makes you stand out to your target audience. 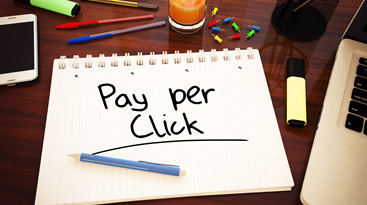 Our pay-per-click campaigns are built with your business goals in mind. Increase relevant traffic to your website through paid search engine advertising. As a Google Partner, we have the skills and ability to build powerful, converting PPC campaigns. Don’t mess around with inexperienced freelancers and low ball offshore web designers, that promise you everything and delivery you little. More than half of our new business is the result of referrals from our existing clients. The OCCO team works tirelessly to make sure you are 100% satisfied because our reputation is based on your success. Every client is different, every business has special requirements and that is why OCCO will take the time to learn about your business’s past and present so we can help you meet your goals in the future. With OCCO, our 20 years off experience will save you time and money. You’ve got a business to run, and the last thing you want to do is figure out how to design, develop, market and maintain your a website. 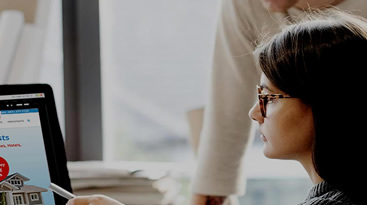 You need a web team that understands all of your needs, who knows the value of your business, and will deliver what they promise, on schedule and within your budget. We will dedicate our time and experience to your project and guide you through each and every step of the process from start to finish. If it’s Responsive Website Design, Search Engine Optimization, High Converting Landing Pages, a Pay-Per-Click campaign or an E-commerce site we can take care of it. We stay on top of our industry by keeping on top of yours.